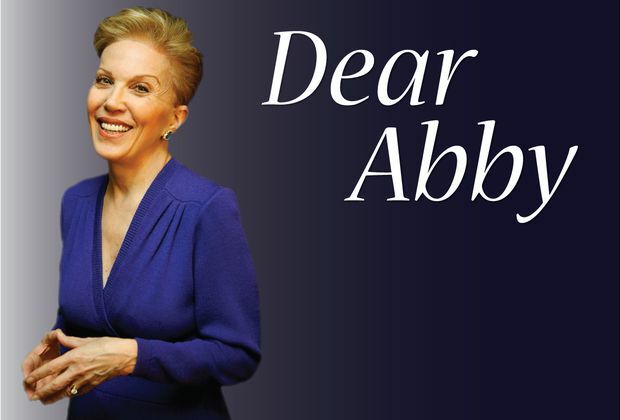 DEAR ABBY: My daughter is 40 years old and a lousy conversationalist. She wants to answer questions, but her conversation always turns to her and her narrow, specific interests. She never starts to talk about herself, and when she starts talking about herself, there's no stopping her. She seems to need to dominate every conversation. DEAR TALKER: You are well-meaning, but there is little you can do to turn your daughter into a better conversationalist. From your description, you may deeply insecure. However, until she realizes that her copying mechanism is driving away, her suggestions will be met with denial and ignored. DEAR PARENT: As requested, I'm printing your letter. However, when parents take small children shopping, they should be careful about keeping them close and in their line of sight. Another concern is, toddlers have become to destroy displays of cans, bottles and boxes, and get underfoot, which creates a hazard for other shoppers. It is not always a "helpful" shopper who allows the little ones to exit. Sometimes the doors swing open automatically. DEAR ANNOYED: Offending HIM? Try this: Say it in PLAIN ENGLISH! Abby is written by Abigail Van Buren, also known as Jeanne Phillips, and was founded by Pauline Phillips.